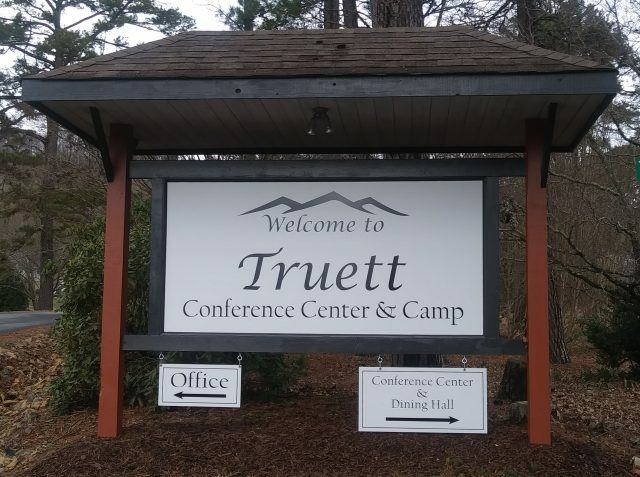 Nestled in the Blue Ridge Mountains of Western North Carolina, Truett Conference Center & Camp offers peace and tranquility to our Conference Center guests while allowing our Summer Camp season to be full of life-changing experiences for all who are involved. Regardless of your reason for coming to Truett, we invite you to come and experience God like you never have before! Come see what God can do, in your life, when you give Him the chance!